Meanwhile, the vengeful robots’ original creator builds one more soldier—disguised as his teenaged granddaughter—and tasks her with dismantling the marauding mechanical militia. But as she begins to question her programming, will she be the last hope for humanity or the final nail in our coffin? 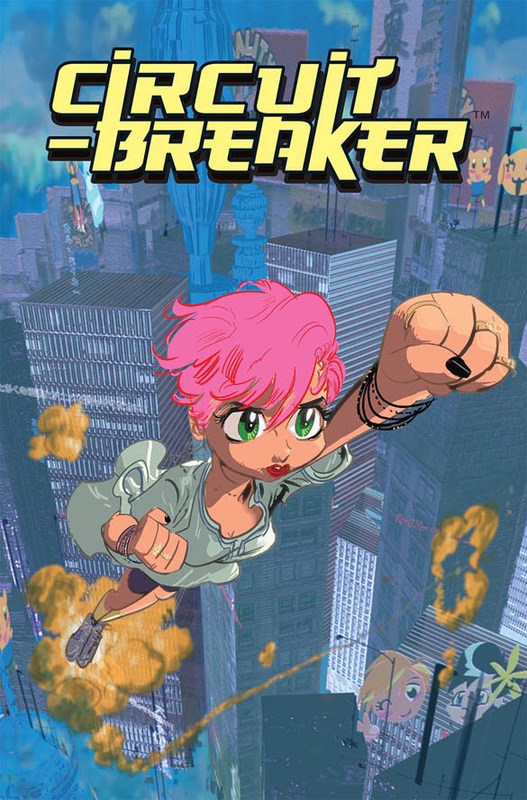 CIRCUIT-BREAKER #1 (Diamond Code JAN160521) will hit comic book stores on Wednesday, March 16. The final order cutoff deadline for comic book retailers is Monday, February 22.